A few weeks ago my ears pricked up to a news item on TV, as it highlighted the medical breakthrough in helping to cure a fatal heart condition. Knowing I was about to write this article, what intrigued me the most, was after the euphoria about the successful research, there came an unexpected BUT! 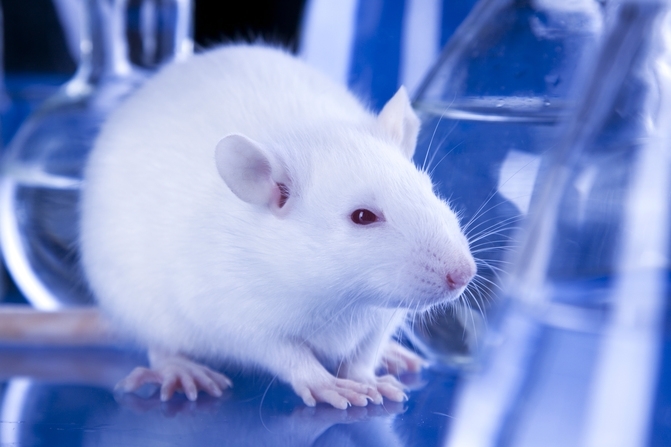 The results had been achieved through experimentations on laboratory mice and now they needed to be sure that the same outcome could be achieved with human beings. To me, this is not a break through and as the reporter suggested – there is still a long way to go. It also backs up the growing evidence that when animals are used in medical research, be it medicinal or drug development, the results achieved are not always transferable to humans. 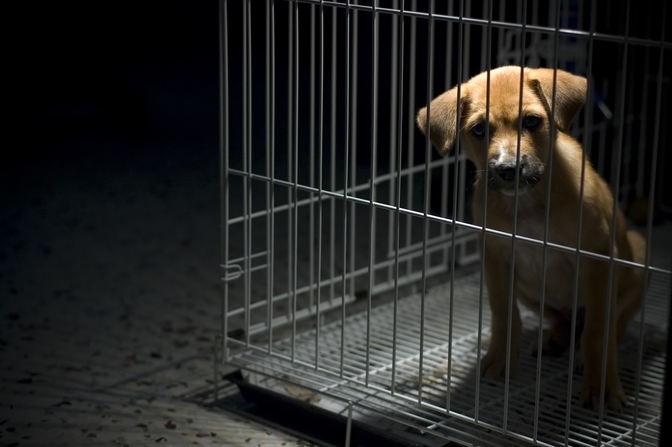 A staggering 50 – 100 million vertebrate animals are used in experiments across the world annually and within the UK alone in 2013, the number of animals used was over 4 million. 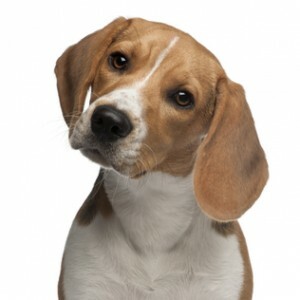 These animals included mice, rats and rabbits, which have long been associated with invasive medical research, however, many other species were used too, including dogs – mainly beagles, cats, horses, sheep and cattle. Cosmetic testing has been illegal in the UK since 1998 and whilst I do think most people feel this is morally wrong, statistics also show that 85% feel more comfortable about testing on animals for medical research. But, what if there were alternative methods within medical research too, methods that could eradicate a centuries old theory that began in the 1800s. DHT is funded solely by charitable donations and since 1971 has awarded grants to over 170 projects. Issued to universities, professors, doctors and students across the UK, who have shown the Trust their innovations could lead to the change needed in deeply embedded research methods, advance biomedical technology and achieve effective, successful results – without the use of animals. 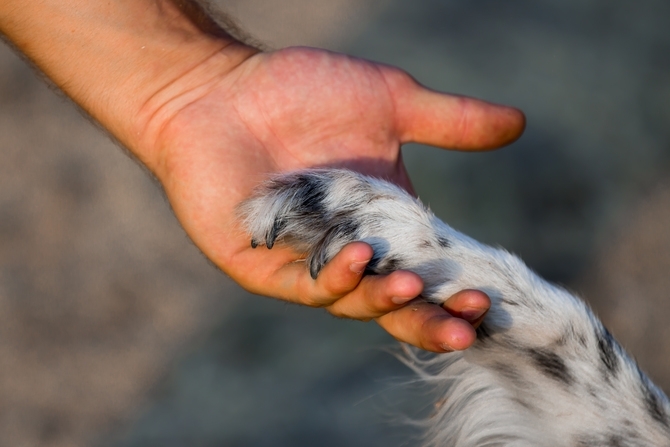 Cancer, Alzheimer’s disease, Diabetes, Bipolar Disorder, heart, kidney and liver disease, are just a few of the research projects undertaken by Dr Hadwen and whilst this is extremely uplifting news, we still have a long way to go to reduce the exasperating numbers of animals used for experimentation across the world. The UK Government doesn’t help to reduce these figures either, as once again they break their promise in an outright ban on animal testing of household products, by allowing the continuation of animals to be used to check ingredients for regulatory purposes. All household products ingredients are tested for regulatory purposes, so in other words animals will still be made to suffer cruel experiments to test products such as washing up liquid, floor polish and air fresheners. 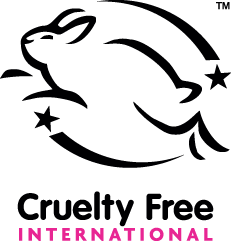 Cruelty Free International, a charity reliant solely on the generosity of supporters, will continue its campaign for an end to these tests, which has already had huge public support, including celebrities, politicians and high street retailers, whose household brands proudly display Cruelty Free’s leaping bunny. However, we can do our little bit too, to help reduce these figures. I didn’t realise how uncomplicated, easily accessible and economical, cruelty free shopping could be. Superdrug, Cooperative, Morrison’s and Waitrose, are just a number of growing high street stores, who have taken on board the rigorous standards set by ‘Cruelty Free International Leaping Bunny certification’, to ensure their own brands of cosmetics and household products are certified cruelty free. Around the world though, there are still so many countries who allow animals to be used in cruel tests for both cosmetics and cleaning products, so the leaping bunny logo gives shoppers the assurance no animals have been used at any stage of the development of the product by the company, its laboratories, or its suppliers. Tooth paste, shower gel, body butter, mascara, false nails – my bathroom cabinet is always full to bursting with an array of beauty and personal hygiene products. Now though, lining the shelves and replacing the well-known brands, who refuse to end their use of animals for more humane, advanced technology, are products bearing the leaping bunny logo. The Leaping Bunny is a global standard and applies to all of the operations and sales of companies, not just those for the EU, therefore any company who allows animal experimentation in parts of the world where it is acceptable, cannot carry the official trademark. The more cruelty free products we purchase, the demand for brands who continue to use these archaic and inhumane practices will decrease and eventually they have to reconsider their practices. I pray for the day large global manufacturers of beauty and household products allow compassion into their boardrooms, so that decisions are made from the heart and not just with excess profits in mind. I also hope that wonderful charities like Dr Hadwen Trust can with our support and donations, inspire and lead the way in medical research helping to bring an end to its present use of animal experimentation, whilst at the same time cures for human disease from advanced technology will most definitely be a win-win for all species. Surely, the time has to come when animals being used in laboratories is written off into the history books and looked down upon as the antiquated and callous practise that it is. Let’s help to make this happen! For further information about Dr Hadwen Trust and Cruelty Free International please check out their websites.